One of the first western states to accept applications is Wyoming. 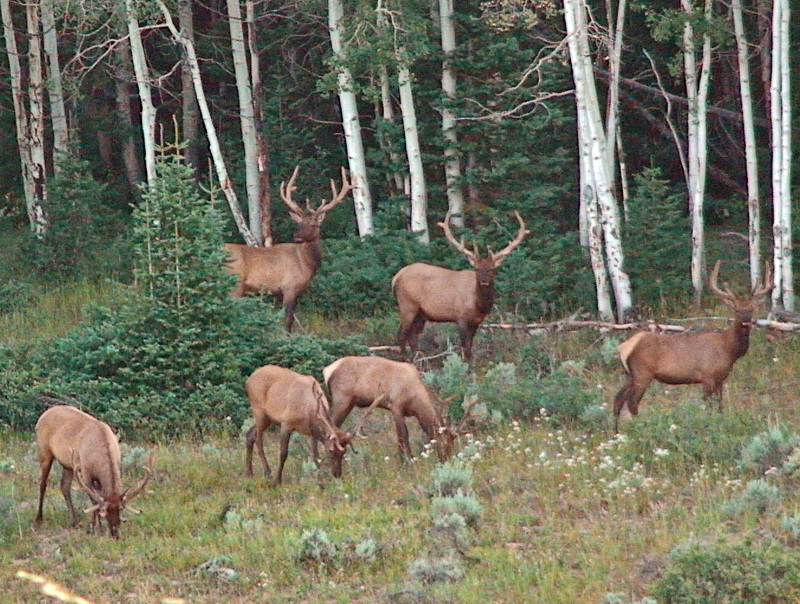 The application period for Wyoming Non-resident Elk opened Jan 1 and will close on Jan 31st. 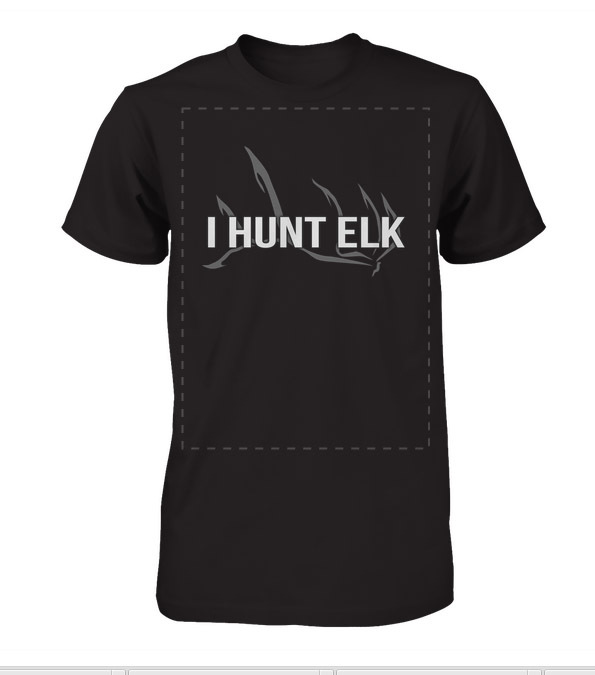 Wyoming’s elk tag allocations are high with many elk populations exceeding objective. Don’t Sit at Home This Hunting Season! When Will You Draw? Know Your Odds!